Homeowners worried over Brexit uncertainty have plenty to think about right now. After all, selling a house fast in any market is never straightforward. Add in the complexities of Brexit and it’s easy to see why many are wondering what to do next. So what does this mean for you? The truth is uncertainty around Brexit has certainly caused some ripples amongst the UK’s housing market. And nowhere has this been felt more than in the capital, London. Many of our national newspapers have written about some of the richest trying to sell their London house fast. This is in a desperate attempt to insulate themselves against potentially large price falls. Our best guess is that they will simply buy back in after any correction. But of course London is a property bubble. Property values here often range from £25,000 to as much as £50,000,000. However, for the rest of the country the picture is different as people look how to sell a property quick. There has always been wide variations in house price inflation in the UK. Typically, London has often enjoyed some of the largest price increases. But as we all know, with the largest rises come the largest falls in any correction. And so London is now struggling with many of it’s boroughs reporting zero inflation and even falls. It is now believed that worries around Brexit uncertainty have a lot to do with current market conditions. Looking to the rest of the UK there is perhaps more reason to be optimistic. Even here there are wide variations from region to region. As of January 2019 the strongest performers are the West and East Midlands. These areas have often simply tracked with average house prices in the past. This was due in most part to an industrial background. But things have changes as more people choose to live here with increased opportunities. Here house prices are predicted to rise by as much as 5 – 7%. For many homeowners it is as if Brexit is not happening. Clearly homebuyers in this region are not overly concerned about Brexit uncertainty. So what does this mean for selling before and after Brexit? Ultimately your chances of selling a property fast before Brexit will depend on where you live. Another major factor is the true value of your home. As ever, the majority of house sales in the UK sit in the £100,000 – £249,999 range. There is a very good reason for this. Properties in this range attract the smallest Stamp Duty bill and so these are the properties homebuyers chase. The leading property portal, Rightmove, recently published figures on the UK housing market. They said the average house sale is now taking as long as 70 days to agree. This time last year the number was 67 days. This is before solicitor details are exchanged and the sale process really begins. Whilst 3 days doesn’t seem much it is the rate of the slowdown that is important here. Any weakening of key figures in the UK housing market often leads to further weakening in sentiment amongst buyers and sellers alike. After Brexit it is currently anybody’s guess as to where the UK housing market will head. Nobody has a crystal ball for this. It’s all well and good looking at the past but predicting the future is much harder. Naturally some homeowners are sitting tight under what is believed to be the best plan. Of course it makes sense not to make any rash decisions. 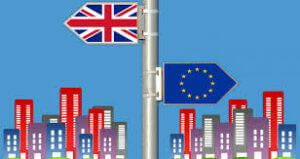 Mark Hayward, chief executive, NAEA Propertymark said: ‘Brexit is undoubtedly causing uncertainty in the housing market, which in turn affects sentiment and decision-making’. What we do know is that over the long term Brexit uncertainty will disappear. We will all move on and adapt. Of course if your home is your castle does it really matter? If you have no plans to sell your property perhaps you shouldn’t worry. Often by staying in your home you will be able to ride out any fluctuations in the market. 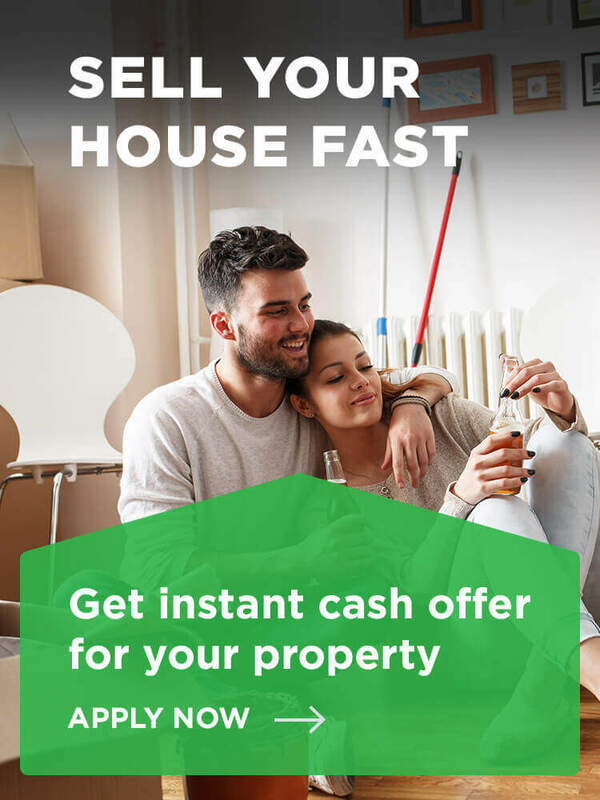 What should you do if you need to sell your house fast? Most importantly you must get the right help. You could consider selling your home to a quick house sale company such as National Property Buyers. These firms offer a faster way to sell without many of the headaches associated with traditional estate agents. It is clear that many are currently worried over what Brexit will mean for the UK housing market. And perhaps for good reason. But remember this. Ever since house prices began, the average UK property has doubled in value every 7 – 10 years. We cannot help but think that even with Brexit this trend will continue. Has this post put your mind at rest or has it left you wanting to know more? Let us know by leaving a short comment below.